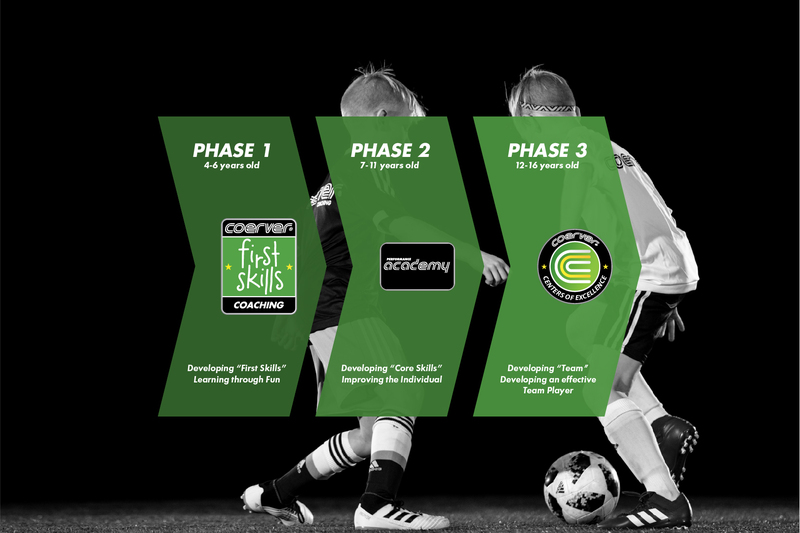 Coerver® Coaching's Centers of Excellence provide continued personal/player development for aspiring players ages 12 - 16. The Centers of Excellence program provides support, mentoring and advice for players and families. 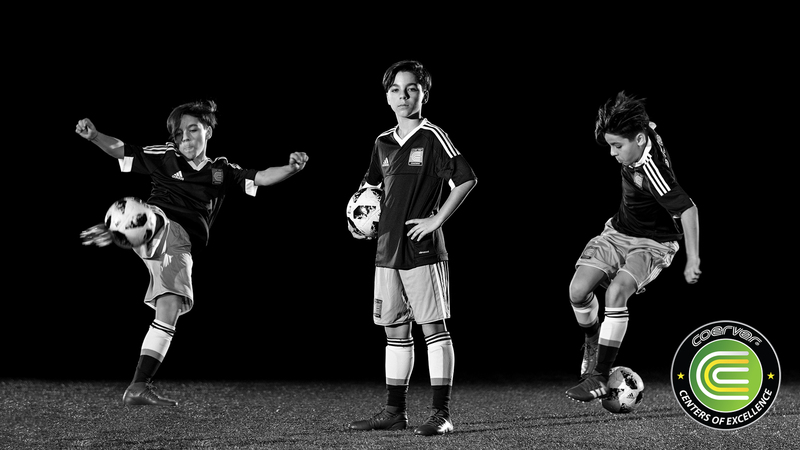 Players during this phase of development experience additional focus on improving their effectiveness as a teammate while continuing their individual development, mentally, physically and technically. The Centers of Excellence program operates both annually and seasonally within our Soccer School and Academies.